Waikato Security Services : Premium security across the Waikato. 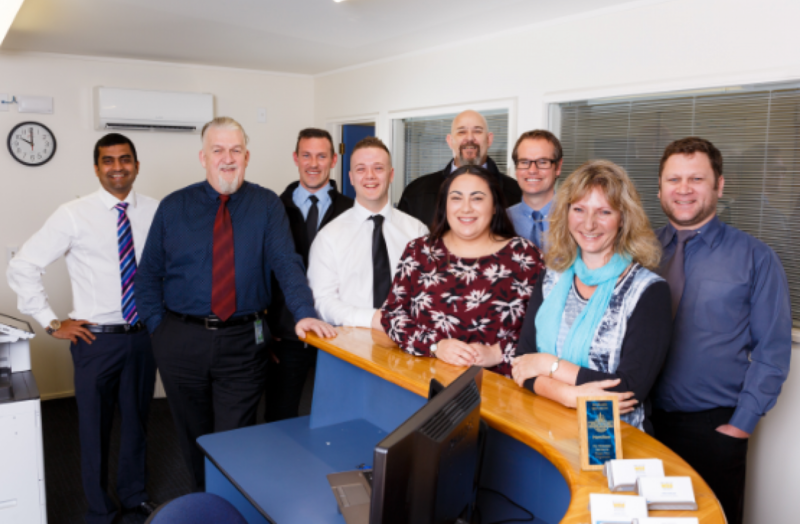 Waikato Security's reputation for reliable, professional security services means it is easy to do business with us. While maintaining a significant local identity, one of our key strengths is our ability to manage nationally recognized resource levels, a notable benefit and reassurance for our customers that they are receiving the best security services at all times. Waikato Security Services is the only “end to end” security provider in the region and we have a strong track record in working with our clients to keep people and property safe in the most sensible and cost-effective way. Our management team has encountered every security situation imaginable in the last 32 years the company has been in operation, and this level of expertise is not easily replicated. Waikato Security Services also maintains a very strong community focus and our company is widely recognized as a significant supporter of community initiatives and not for profit organizations.